Sadly, Rwanda is also well-known for its recently gruesome past. In 1994, a genocide swept through Rwanda killing over one million residents in less than 3 months. The tragic event came after years of built-up tensions between the Hutu and Tutsi people. In short, the Hutus were the poor majority and the Tutsis were the wealthy minority. 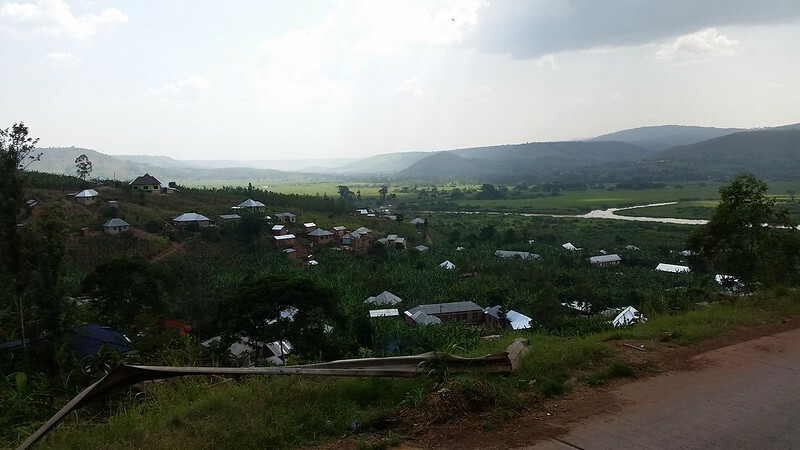 After multiple armed clashes throughout the 20th century, their simmering conflict finally reached a boiling point when the Hutu militia took to the streets with machetes, guns and other weapons. The statistics are staggering, with nearly 10,000 murdered every day, which breaks down to 400 every hour and 7 every minute! Although the country is once again at peace, this massive tragedy is still a major open wound. It’s estimated that over 70% of the population has seen a family member brutally murdered, and the psychological damage has been substantial. In an effort to pay homage to all those lost lives, they’ve created the Kigali Genocide Memorial, an obvious must-see if you are visiting Rwanda, and want to learn anything about the history of this once divided nation. The memorial is broken into sections, including an educational piece about the history of Rwanda, real-life testimonials from the survivors, and personal items and momentos from the victims. One of the most disturbing sections is the children’s memorial, which includes photos of the children, what they most enjoyed, and how they were killed. Nothing hits home like the face of a 3-month-old baby who was set on fire while in her mother’s arms at church. The memorial concludes with a tributary garden, which sits alongside a mass grave and memorial plaque. Some survivors come here often to be with their family members, although they know, sadly, that they’ll be returning home alone. Cost: Free entry, and 15 USD for an audio guide. Donations are always appreciated. 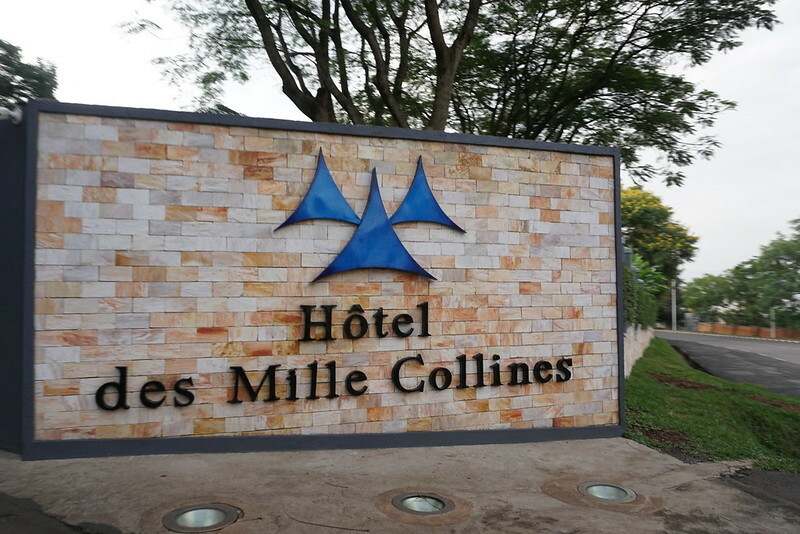 Hollywood does attempt to capture a portion of the massacre in the movie, Hotel Rwanda. The film, based on a true story, depicts the life of Hutu hotel manager, who harbored, and thus saved the lives of thousands of Tutsis during the crisis. 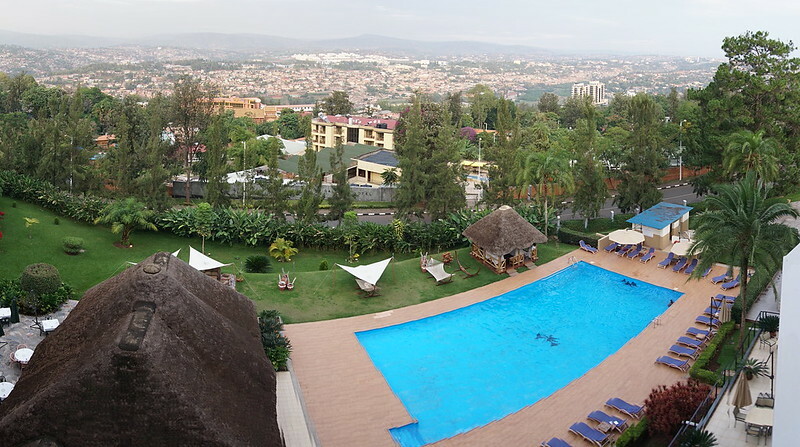 While in Kigali, we were able to visit Hotel Rwanda, which is now an iconic hot-spot, serving fancy cocktails with a poolside view. Rooms started at 250 USD /night. Feel free to check out the links or the movie for more insight. Yes we read about this back when it was in the news. It took foreign intervention to end the tragedy. Yes, it’s impressive to see how well the government has worked to unify the country, and recognize everyone as Rwandan. There is no longer a Hutu or Tutsi divide. The problem remains though, that this tragedy occurred only 20 years ago, and the people are still mourning from the loss of their loved ones. So tragic. I felt the same way when I visited Rwanda. Thanks for sharing!